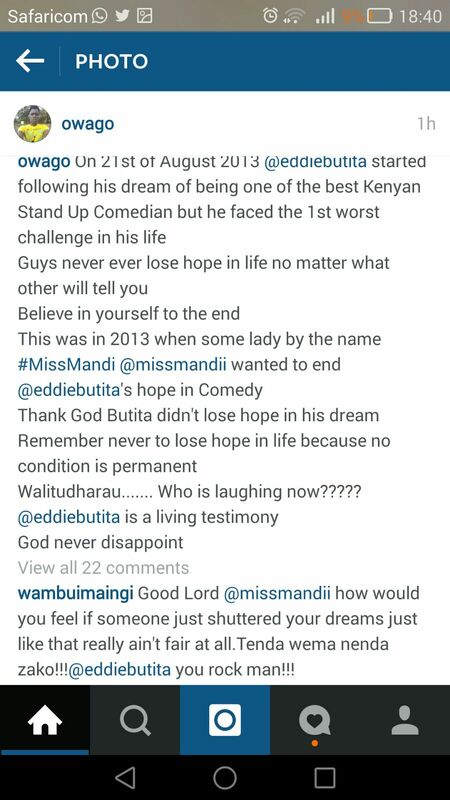 Miss Mandi is a top radio presenter in Kenya. She is currently working with Chris Kirubi’s Capital FM. 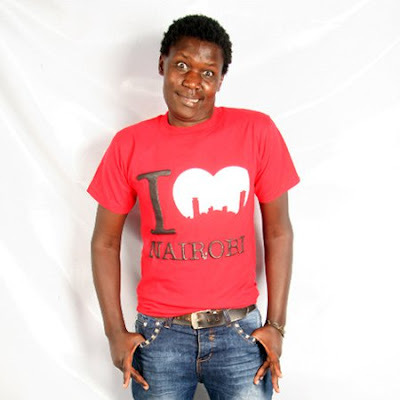 In 2013, she was working in the show ‘The Morning After’ at the Hits FM. 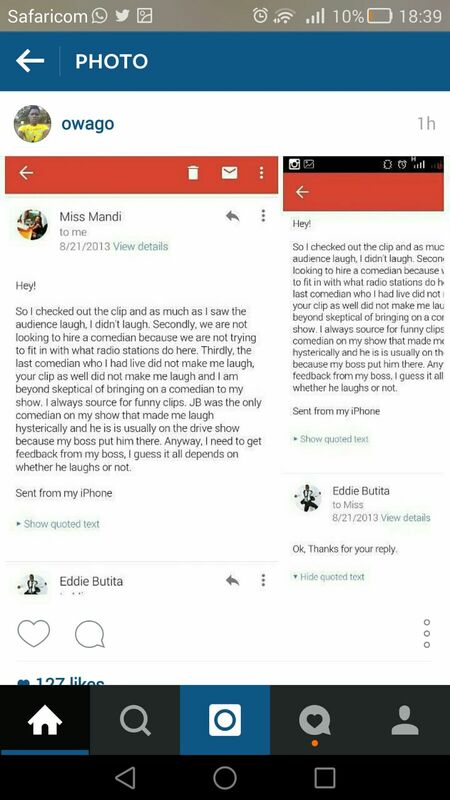 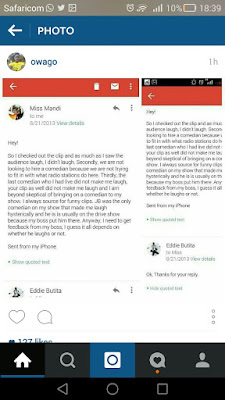 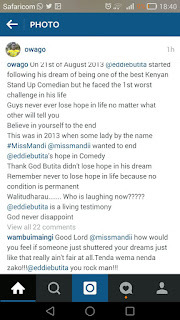 Owago Onyiro of the ‘Ichieni’ fame claims that Miss Mandi never helped an up and coming comedian, Eddie Butita to achieve his goals.